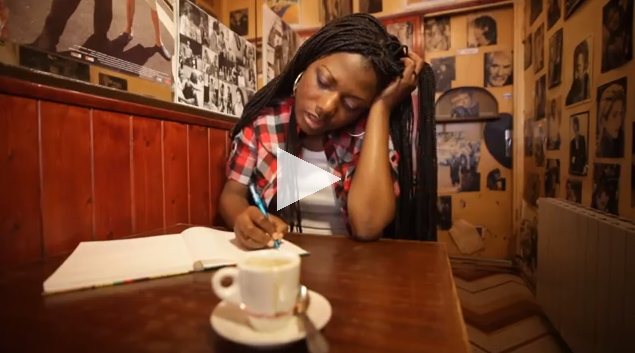 #Video | Jade Jana is Jazzy, Soulful & Reggaelicious in "Di Gwesna Be"
Free spirited with a slight Badu edge, Cameroonian soul flirt Jade Jana is not your regular music darling. She is rather eclectic. That is what makes her tune "Di Gwesna Be" captivating. Blended with jazz, reggae, soul and through Bassa lyrics, the song makes its mark among the most recent and most celebrated. We couldn't help but share this song with you. Listen to this!